Chinese electronics manufacturer Xiaomi started its journey in India back in 2014 and since then, the company has steadily risen in popularity. And while there have been slight ups and downs in the past, the brand has successfully been able to carve out a place for itself in the Indian market. Earlier this year, the company surpassed Samsung to become the top smartphone maker in India, capturing a 27% share of the Indian smartphone market. Now, according to a recent report from The Hindu, Xiaomi is planning to bring more products from its Mi ecosystem to the country. 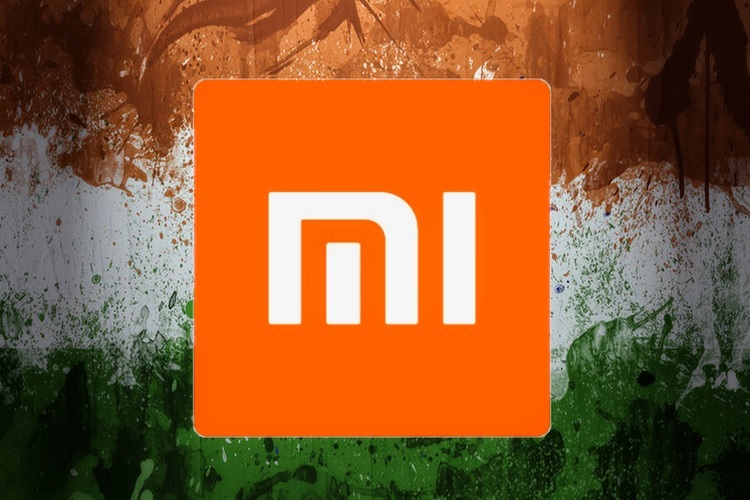 The report reveals that Xiaomi’s head of its Indian operations, Manu Kumar Jain, recently had a meeting with Electronics and IT Minister Ravi Shankar Prasad last week where they discussed the company’s plans “to bring its ancillary products to India”. A senior IT Ministry official also revealed that Jain was seeking government support for the venture due to the recent anti-Chinese sentiments propagated by certain segments of the society. “They want to bring their ancillary units.. around 50 of these are expected to come to India. They want certain amount of surety and support that Chinese firms are not unwelcome here”. The official further added that the company is likely to make an announcement regarding the same soon and the minister is also expected to attend the announcement event. Xiaomi has released not official statement regarding the issue yet. 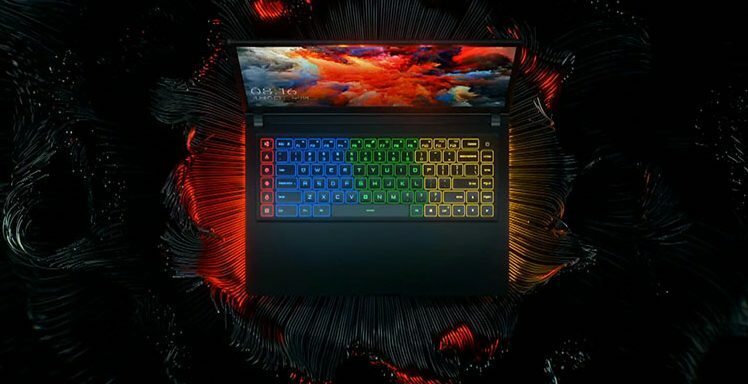 According to Xiaomi’s website, the company has invested in around 89 companies which design and manufacture products across various categories, including smart home appliances, security, beauty and personal care, smart watches, smart lights, photo and video cameras, and electric transport. As of now, the company sells smartphones, air purifiers, fitness bands, VR headsets and power banks in the country. The recently launched Mi TVs and the Mi Smart Weighing Scale are examples of devices outside the mobile category from its line-up.